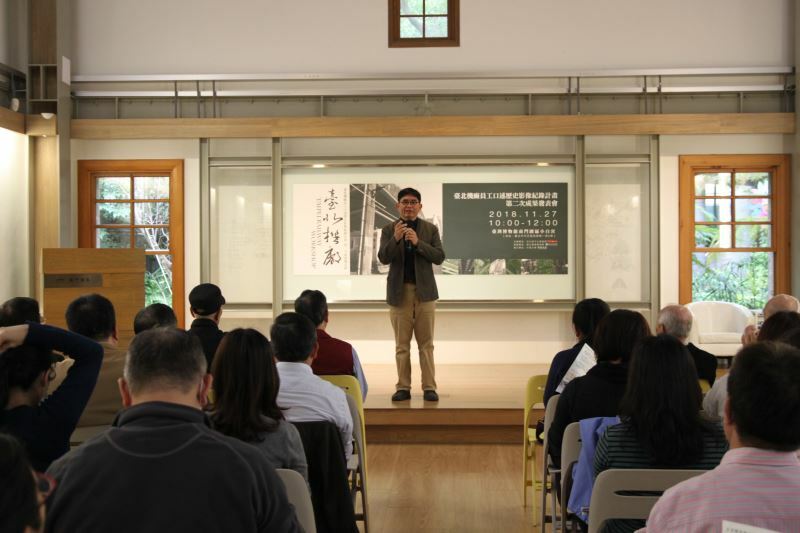 On Nov. 27, the Bureau of Cultural Heritage shared the second-stage results of the Taipei Railway Workshop Staff Oral History Video Documentation (Phase I) Project — headed up by the National Center for Research and Preservation of Cultural Properties, Chung Yuan Christian University — at the Nanmen Park of the National Taiwan Museum. The oral recordings of retired staff of the Taipei Railway Workshop will not only ensure their memories and techniques are preserved, but will also help further the public's understanding of the nation's rail heritage and further research into the museum's collection. 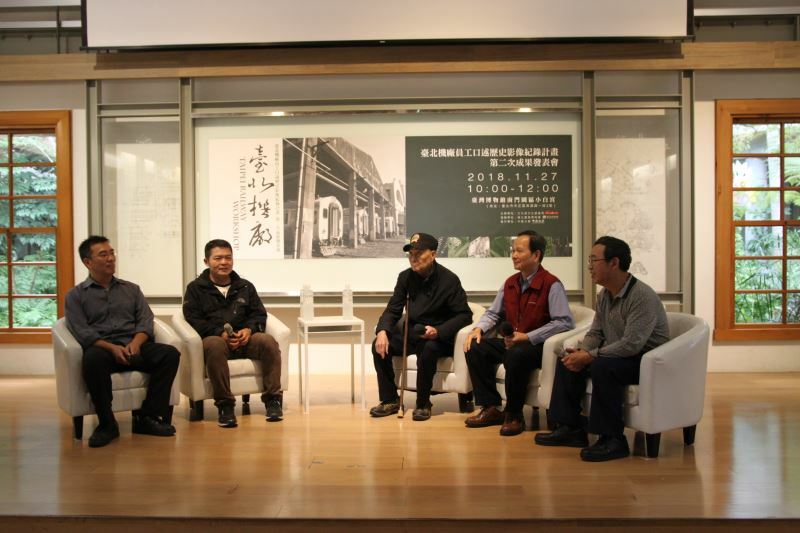 The second-stage documentation focused on the retired crew who maintained steam engines at the Taipei Railway Workshop from 1935, which was during the Japanese colonial era, to 2013, when operations were transferred to a new facility. Of particular interest were their recollections of the evolving process and standards for train maintenance throughout the decades, talent training schemes under Japanese authorities, rising and falling demand for train transport for various Taiwanese industries, and how records were kept under different management. Their oral testimonies have helped researchers map out the Taipei Railway Workshop's early operations and areas of responsibilities, as well as the network of trained personnel and supplies that fed into this system. 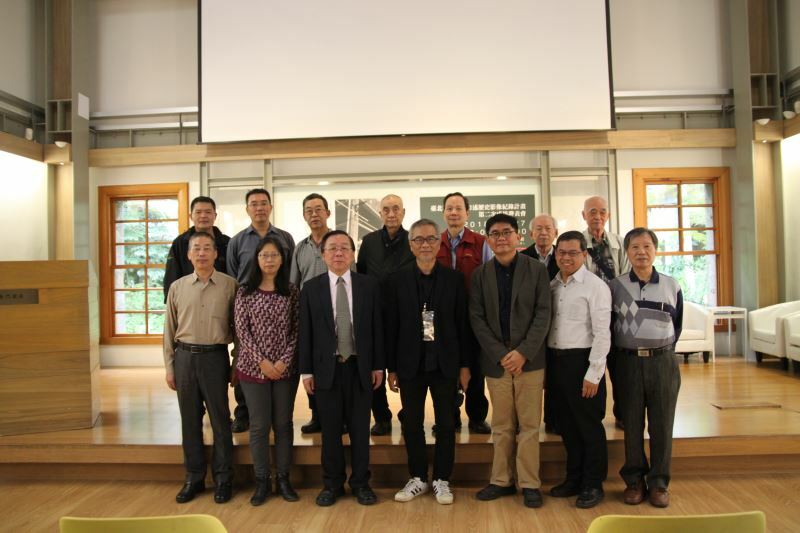 The project will now combine oral history and other historical matters that aren't noted in written records with audiovisual documentation to create a comprehensive database on Taiwan's railway history for research, exhibition, and education purposes. Efforts to transform the Taipei Railway Workshop into a rail museum and to restore the Railway Division of Taiwan Governor-General's Bureau of Transportation began under the leadership of the Ministry of Culture in 2016. Through the linkage of the Taipei Railway Workshop, Railway Division, and Taipei's urban development, the Ministry aims to thoroughly preserve both the tangible and intangible cultural heritage of Taiwan's railways. Restoration of the Railway Division has been entrusted to the National Taiwan Museum, which also houses the first steam locomotive in Taiwan that was built by German manufacturer Lokomotivbau Hohenzollern in 1888 — "Teng-Yun," meaning "driving upon the clouds." Visitors Today:43. All Time Visitors:1,229,850.